I personally paid off over $10,000 in credit card debt in my early 20s using a very simple strategy. 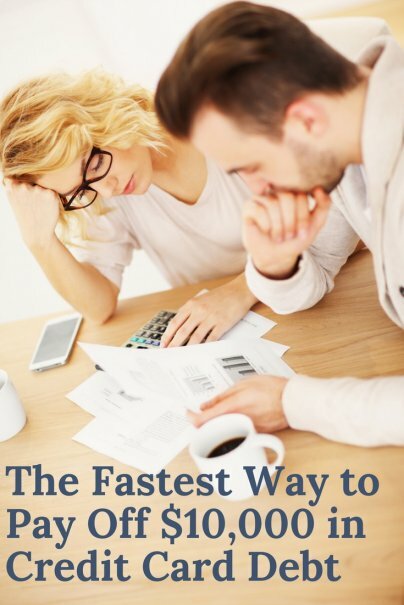 My 2-step plan will reduce your payments, pay down debt faster, and improve your credit. First recognize you have to stop paying interest. If you keep paying interest, you’ll make little progress towards paying off your debt. $177 of your $250 payment would go towards paying interest. That's $177 of your payment pocketed by the credit card company for free! Only $73 (29%) goes towards paying down the $10,000 principal. At this rate, it would take 69 months to pay off your debt, and it would cost you a staggering $7,535 in interest! This is an uphill battle you simply can’t win. You need to stop paying interest ASAP. How do you legally stop paying interest? Find a credit card with a 0% introductory balance transfer APR offer (see my recommendations below for the best card). Thanks to the recovering economy, banks have been offering the best promos and longest 0% APR intro periods I've seen since before the financial crisis in 2008. Apply for a card and immediately transfer all your credit card debt to the new card. By eliminating interest for 18 months, you can pay off the entire $10,000 debt two years faster and save $6,006 in interest! $5,000 / 18 months = $277 monthly payment. That is still a big payment. But at least you are no longer paying interest, 100% of your payment goes towards paying down your debt. But even if you can't swing that amount, start by getting a 0% APR card and paying more than the minimum every month. The new card will give you a huge head start on eliminating the entire $10,000 debt. Check out this chart to see how you'd save $3,298 in two years by using a card with a 0% intro APR for 18 months. Every day you wait adds more interest to your debt. If you’re reading this article right now it means you’re serious about paying off debt. Act now and take advantage of your current momentum. If you need a long payment period, the BankAmericard® credit card is the card for you. This card offers a 0% introductory APR for 18 billing cycles for purchases and for any balance transfers made in the first 60 days. After that, there is a 15.24%-25.24% Variable APR. A 3% fee (min $10) applies to balance transfers. There is no annual fee. Click here to learn more and apply for the BankAmericard® credit card today! 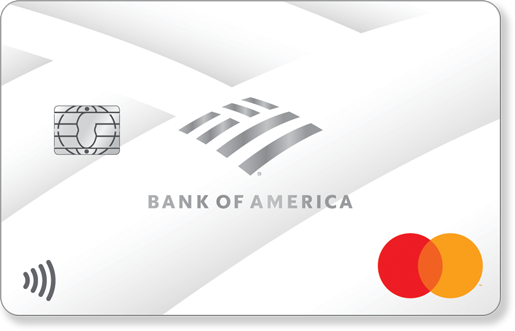 The Bank of America® Cash Rewards credit card is good for people who have less than $5,000 in credit card debt and would like to earn cashback rewards. There is a 0% introductory APR for 12 billing cycles for purchases and for any balance transfers made in the first 60 days, then 16.24% - 26.24% variable APR applies. 3% fee (min $10) applies to balance transfers. Once you've paid off your balance, use this card to earn 2% cash back at grocery stores and wholesale clubs and 3% cash back in the category of your choice: gas, online shopping, dining, travel, drug stores, or home improvement /furnishings for the first $2,500 in combined spending in your choice category, grocery stores and wholesale clubs each quarter, and 1% cash back on all other purchases. This card is a great day-to-day card for earning the most cash back on gas and groceries. There is no annual fee. 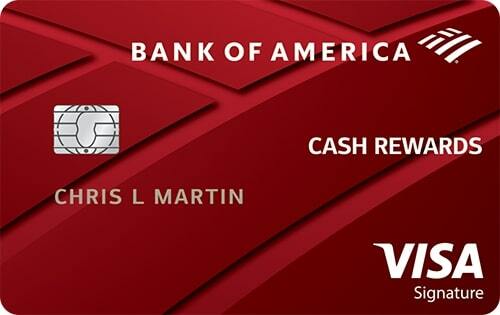 Click here or call 866-349-6262 to learn more and apply for the Bank of America® Cash Rewards credit card today! The Citi® Double Cash Card - 18 month BT offer from our partner Citi is a great card for those who want cash back but don't want to worry about keeping track of categories. This card actually offers 2% cash back on purchases: 1% cash back when you buy, plus another 1% cash back as you pay for those purchases. 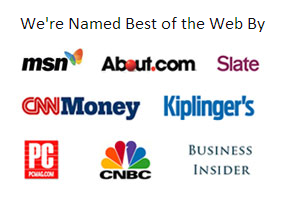 Unlike many other cards, this card has no category restrictions, no enrollments in rotating categories, and no limits on the amount of cash back that you earn. There is a 0% introductory APR on balance transfers for 18 months. After that, the variable APR will be 15.74% - 25.74%*, based on your creditworthiness. There is no annual fee. 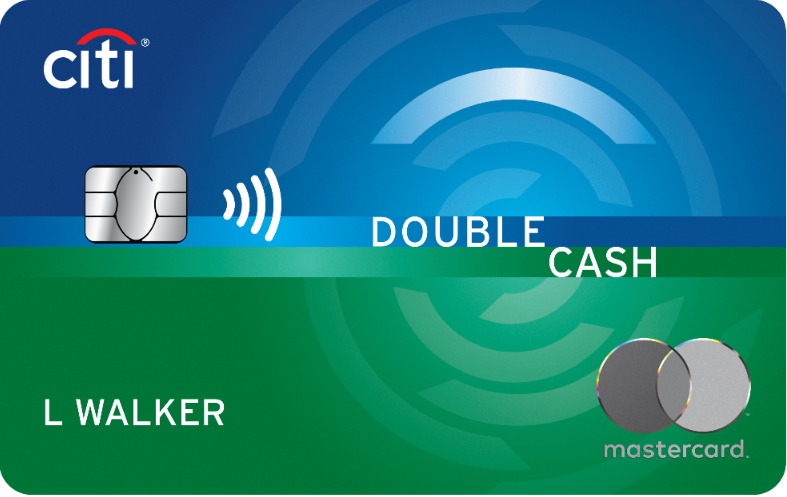 Click here to learn more and apply for the Citi® Double Cash Card - 18 month BT offer today! If you owe that much debt you probably will not have a good credit score....how are you then going to apply for another credit card. This was tried by a relative and they were declined. Plus the credit score would take a hit (a small one, but one that isn't needed on a less than excellent credit score) for credit inquiry.